I can design and build you a unique custom built website. 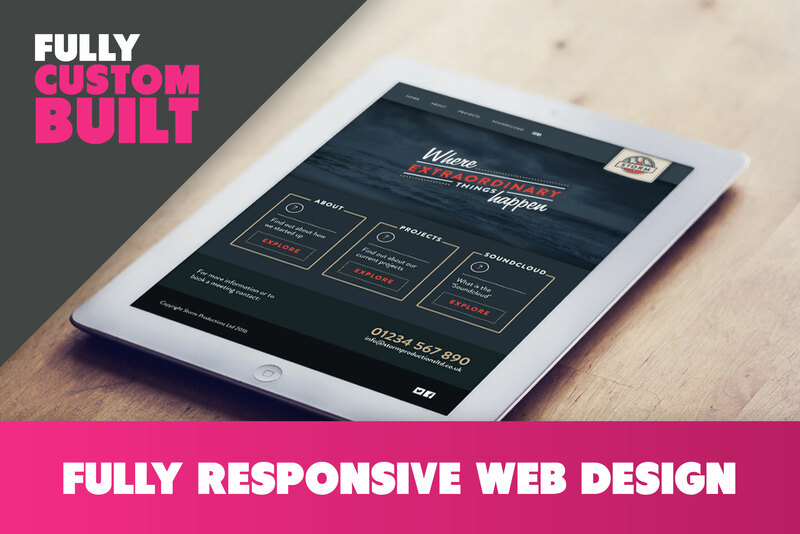 I don't use 'off the peg' templates to create the designs so you can be safe in the knowledge that the website you buy will be perfectly tailored to suit your needs! 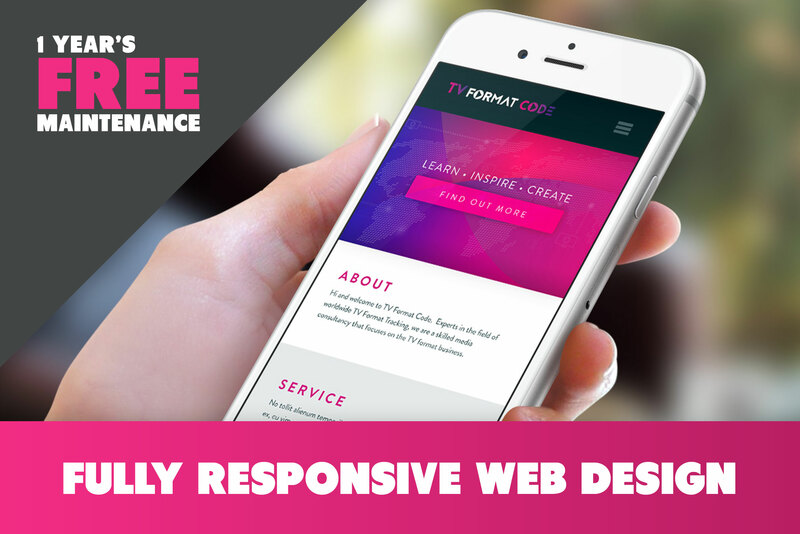 We design a homepage, standard page template and archive page. We don’t use pre built templates, every design is unique and tailored to your exact requirements. This means that site loads quickly and is easy to use. This also means a higher google ranking which brings more visitors to your site. Full initial backup — On completion of the site, we make a full backup so the site can be easily restored if there is a problem such as server failure or hacking. The Site automatically creates monthly backups so you don’t lose content. 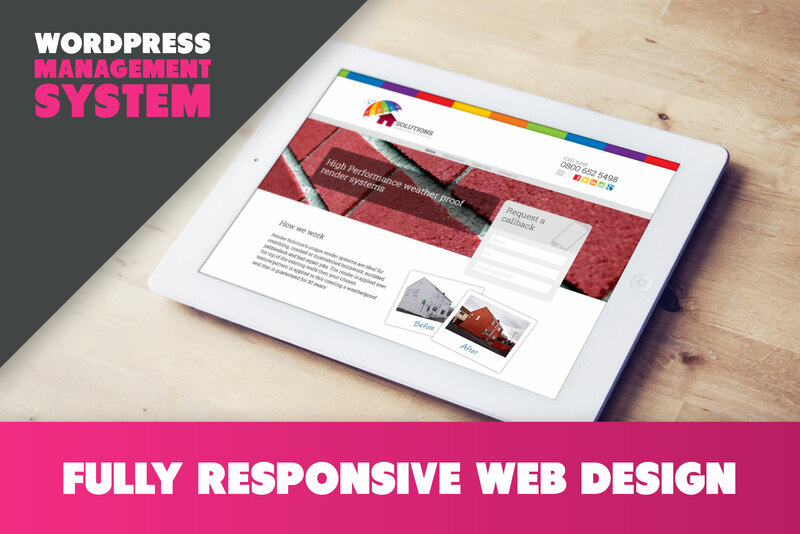 Wordpress management system — The industry standard for maintaining and updating your site. Powerful, highly supported and frequent updates. Lot’s of help and training available online. 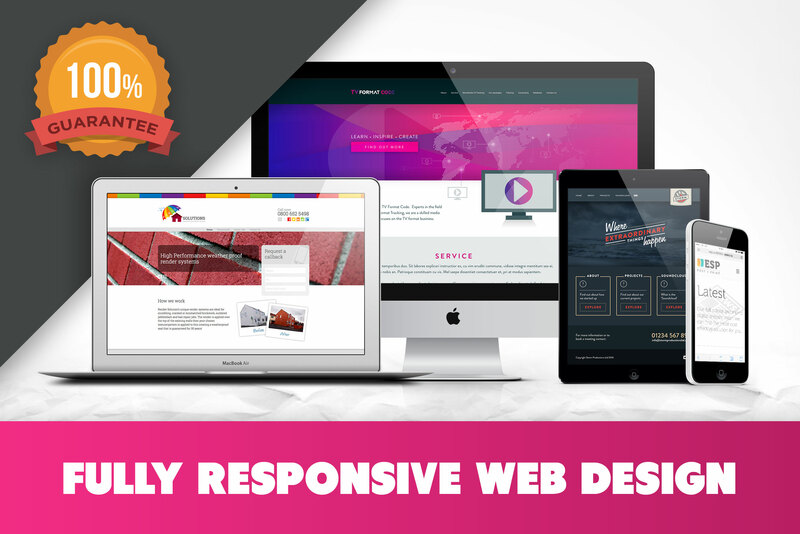 Easy to make changes and add content yourself without incurring the costs of a web developer. Full ownership and control of the site — You will have all of the login details and ownership of site, domain and hosting. You can leave our service at any time. Deposit 50%. Pay only after you are 100% satisfied. Initial half hour training walkthrough via Skype worth £25 — Showing you how to use the Wordpress CMS correctly and safely. Also, how to add and manage content. One month of support worth £25 — It includes updates, backups. Also 0.5 hour of content update and any questions regarding the site. Automatic backup functionality worth £25 — Ever wondered what would happen if your site got hacked? 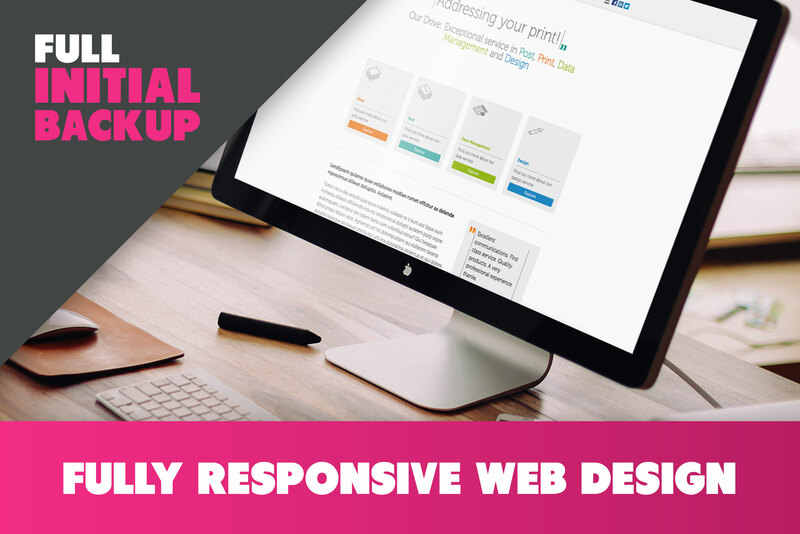 Automatic backup functionality will help you to restore your site. Initial on-page SEO worth £200 — You get search engine optimised website. We perform proper on-page optimisation, so site will ave a higher ranking ability. 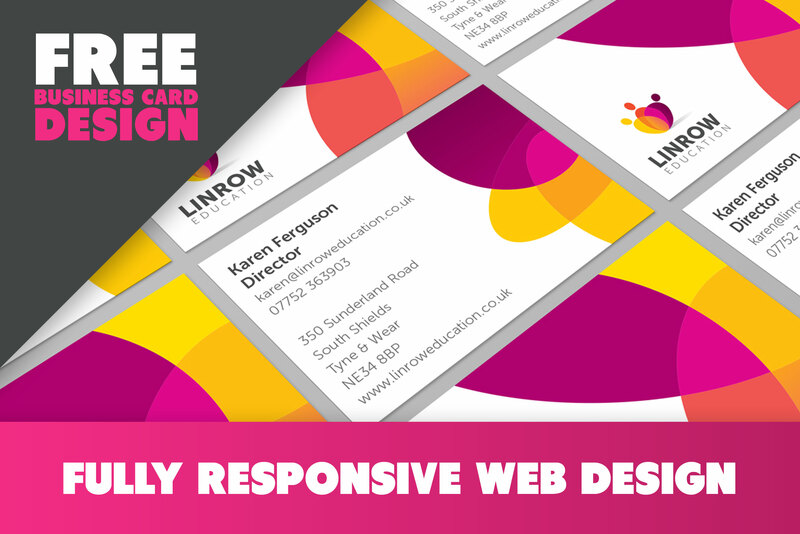 Business card design worth £25 — 2 sided business card design in your brand colours and logo to help you direct people to your new website! 100% satisfaction guarantee: If you aren’t satisfied with the work we will offer a full refund. I only need any text or images that you plan to use on the site. I can help organise the content into a the relevent sections of the website. Good work on the design, lots of revisions done on request. Recommended. Amazing as always - Jack is the man! Amazing website - even better than I thought it would look! Jack has produced an amazing website! It is exactly what I needed, easy to navigate, eye catching and colourful! I would highly recommend Jack for his professionalism, communication and hitting all deadlines! Thanks!! Jack S did an amazing job on my website....famous design, speedy service and constant contact! I would highly recommend Jack! I'M JACK SPLAT. I'M A FREELANCE GRAPHIC DESIGNER. I can help your business look great. 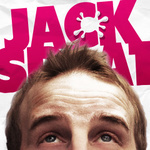 Whether your company needs a full corporate identity revamp or something as simple...Read moreI'M JACK SPLAT. I'M A FREELANCE GRAPHIC DESIGNER. I've worked with big companies, small businesses, schools and even personal projects such as wedding invitations and childrens' books. Whatever your design requirements, just give me a call. You won't be disappointed. And did I mention it'll look great? Description: Graphic Designer to large Architects.